TO BE CONTINUED IN APRIL, MAY AND JUNE OF THIS 2019 EDITION. GET YOUR COPY NOW! 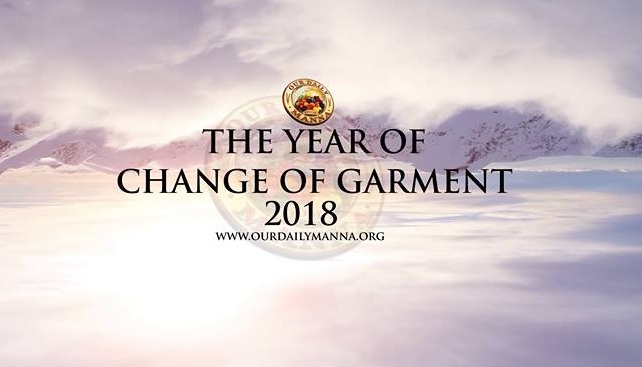 Next Post:Our Daily Manna 11 February 2019 – THE BERMUDA TRIANGLE: NO IRREVERSIBLE LOSS THIS YEAR!